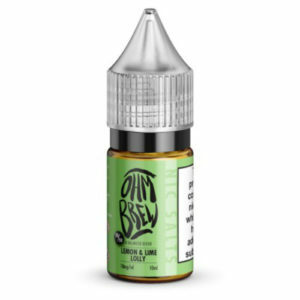 A pure menthol ice blast that vapes smoothly but with a cold satisfying blast to the throat. With a slight mint candy flavour note in the mix, the result is a full-bodied menthol Vaper’s delight. 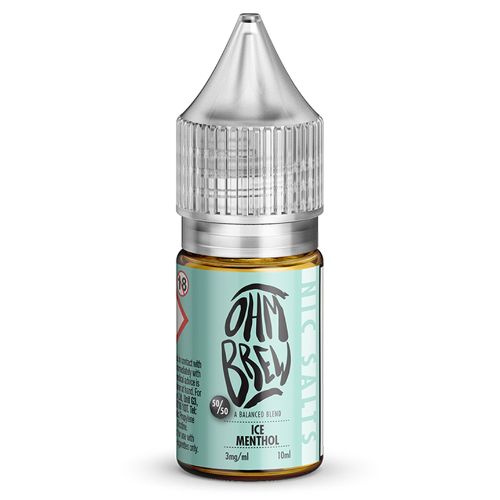 Ohm Brew E-Liquid uses Nicotine Salt for a smoother throat hit without a reduction in Nicotine strength. Ohm Brew are #BadAssBlends #MadeInBelfast to exacting standards. Available at a fantastic price. 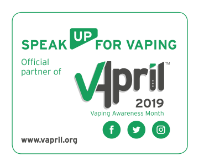 Made only from the finest UK and US sourced vape-safe ingredients. Nicotine Salts are the next step in the evolution of premium nicotine. 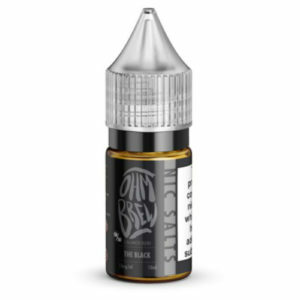 Nicotine salt e-liquid achieves maximum nicotine delivery with minimal hit, yielding optimum fulfilment with a smooth, flavourful experience.